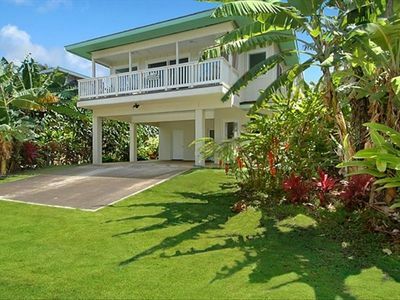 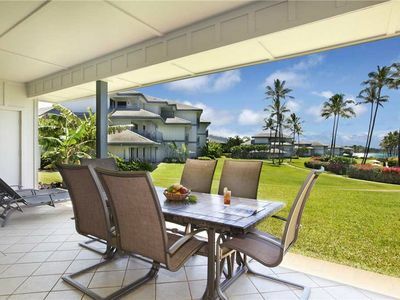 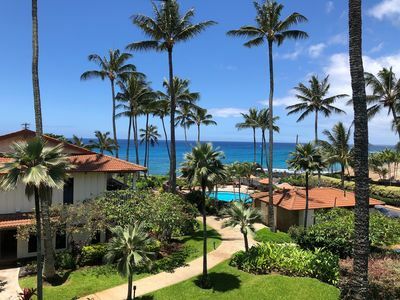 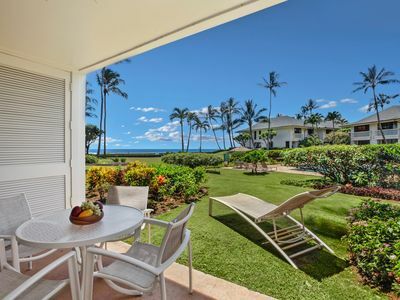 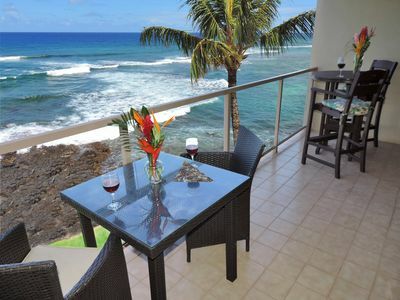 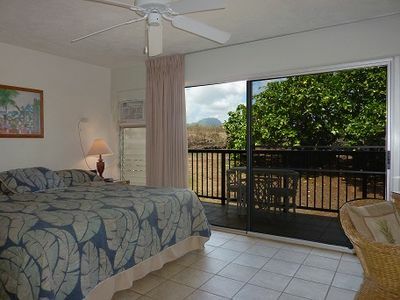 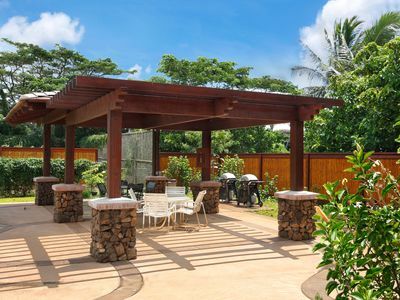 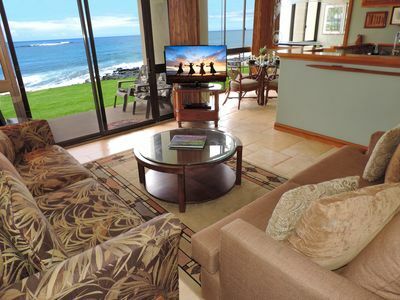 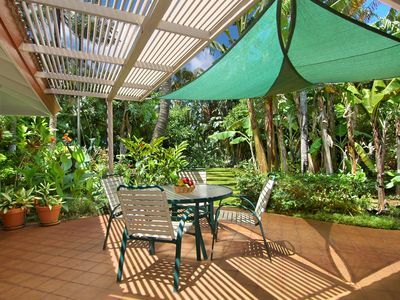 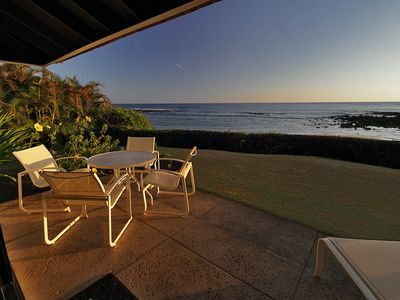 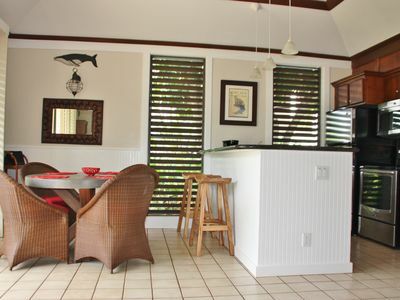 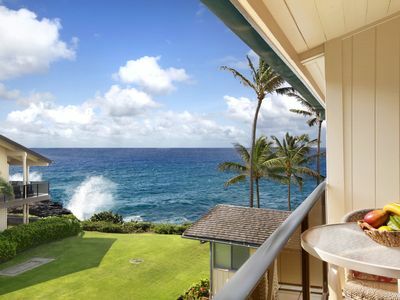 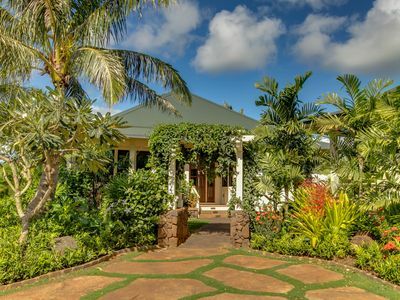 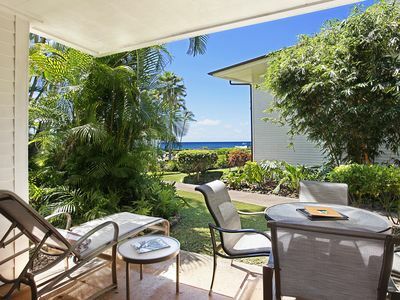 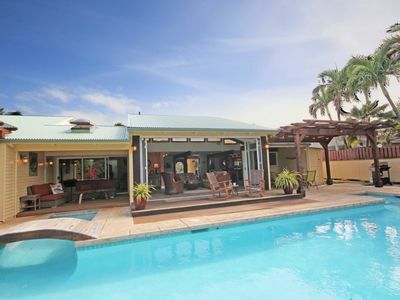 Some of Kauai��s best snorkeling and shore diving are right outside this Poipu vacation rental at Koloa Landing. 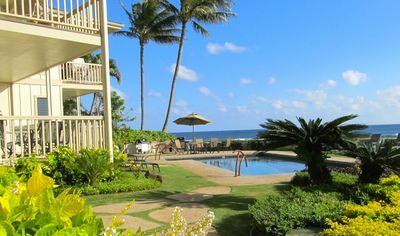 Along the coast in either direction will bring you to beautiful swimming beaches. 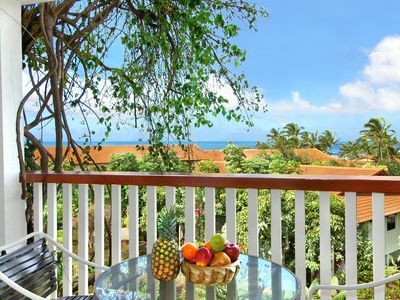 Going west you��ll find the white sands of Baby Beach, a great spot for children’s swimming. 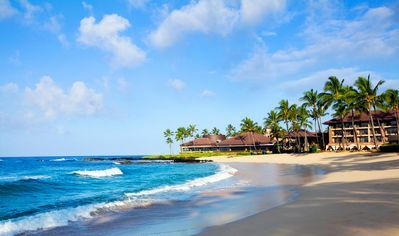 To the east is the soft sand beach fronting the Kiahuna Plantation and the Sheraton Kauai, which connects to Poipu Beach. 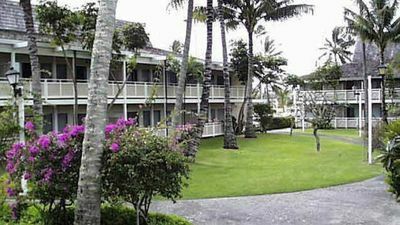 Newest 1 Bdr Remodel at Kuhio Shores....Ks#113..on the Beach! 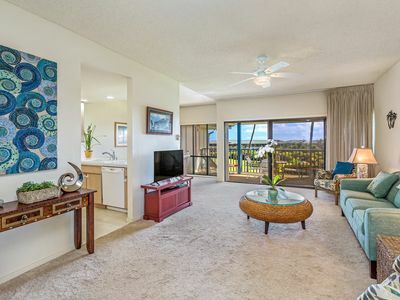 Nihi Kai 803 Ocean View - Only steps from Poipu Beach! 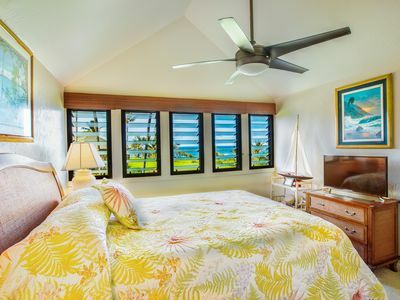 Beautiful Poipu Beach House by Brenneckes Beach!